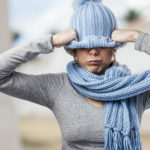 How to Beat the Winter Blues - A & Z Pharmaceutical, Inc.
It’s cold, it’s dark. The days are short, and you’re cooped up inside. We all know that winter isn’t easy. However, it doesn’t have to be depressing. 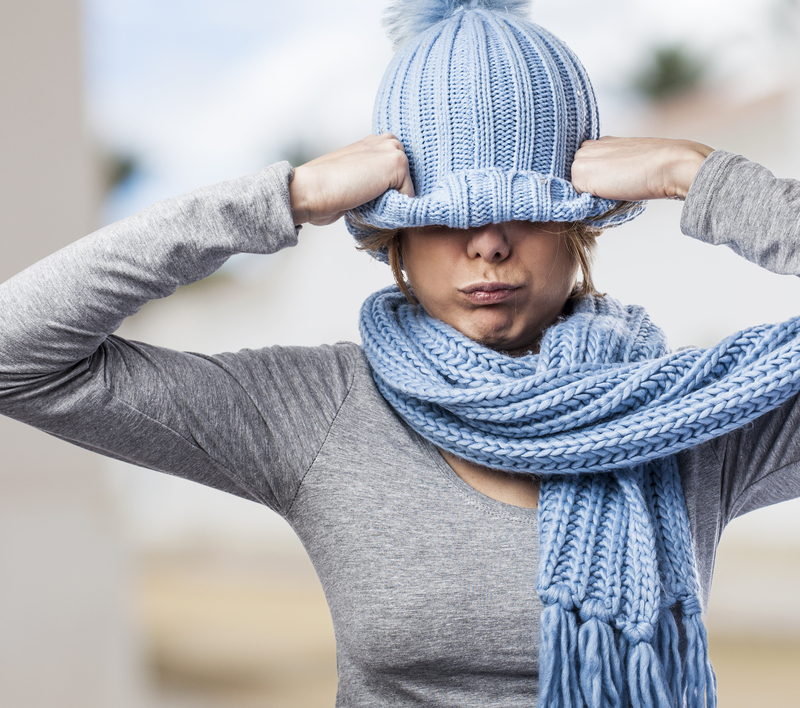 Follow these simple tips to beat the winter blues and keep your mind, and body, happy. A part of the reason we get so depressed in the winter is because our moods start to reflect the weather outside—dark and gloomy, and our bodies crave more daylight. There are a few things you can do to make your environment brighter, triggering a little extra happiness! You can sit next to an artificial light, like a light box, for 30 minutes per day, or purchase florescent compact bulbs. These bright lights can actually change the levels of melatonin in your brain, making them almost as effective as an antidepressant. Don’t forget to open your blinds and curtains— sitting next to a window will provide that dose of sunshine your body needs! We all crave carbs and hearty meals to get us through the winter. But do you know why? Foods containing carbohydrates provide feelings of euphoria, warmth and fullness. However, these feelings are fleeting, and too many carbs can ultimately increase your depression! Try to eat healthier foods, like chili peppers, which contain capsaicin to increase circulation and provide that energy boost you’re needing! Feel like indulging? That’s okay! Chocolate can actually help relieve anxiety and enhance your mood (sounds like a win win, am I right?). Lastly, curl up with a ginger tea. It will keep you warm and boost your metabolism. These tips will not only satisfy your body, but your mind as well. You might just come out of winter happy and at your goal weight! Don’t use winter as an excuse to slack off! Studies show that exercising a minimum of three times a week improves symptoms of mild to moderate depression. Moreover, exercising under bright lights is not only better for seasonal depression, but is proven to improve general mental health, social functioning, and vitality. So, hit the gym—even if you don’t feel like it…you’re mood (and body) will thank you! We all know what happens when you don’t enough sleep—you’re cranky, unfocused, and irritable. And in the winter? Even worse! It’s important to maintain a regular sleep cycle of 7-8 hours a night, as the restorative nature of sleep will help to stabilize your mood. A part of the reason our bodies crave the sunshine is that it’s actually providing Vitamin D to our bodies. In the colder seasons, our bodies lack those daily doses of Vitamin D, so supplementation is needed. 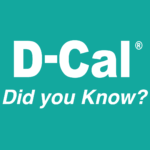 Studies show that those who take a Vitamin D supplement found it produced improvements in various measures of mood. Another supplement you can take to cure those winter blues is Gingko Biloba, as it’s proven to boost brainpower and make you more alert. Sometimes it’s as simple as that. Take deep breaths, inhaling in, filling your lungs, exhaling slowly, and letting it all out. By doing this repeatedly, it will help calm you and bring you a sense of peace. You can also try inhaling peppermint oil, which helps with sadness and depression. Just take a whiff of this essential oil, and get a burst of energy! You know that nothing turns your mood around faster than your favorite song. Researchers show that listening to music significantly improves your mood, both in the short and long term. Set your alarm to a happy tune, listen to upbeat music as you get ready or work, and upload that playlist of cheery music to work out to at the gym! Longing for sunnier days at the beach? Research shows that the simple act of planning a vacation causes a significant increase in overall happiness. Keeping your mind occupied with visions of warm sand and refreshing ocean waves, will give you something to look forward to and get you through the long winter nights!